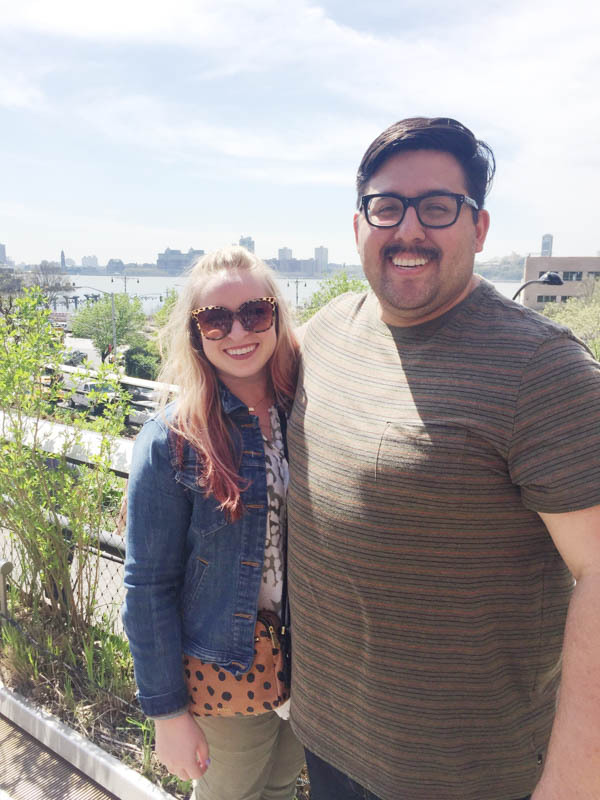 Our good friends Shane & Amelia were amazing hosts, and showed us around New York! It was our first time to the city, and we are itching to go back again. 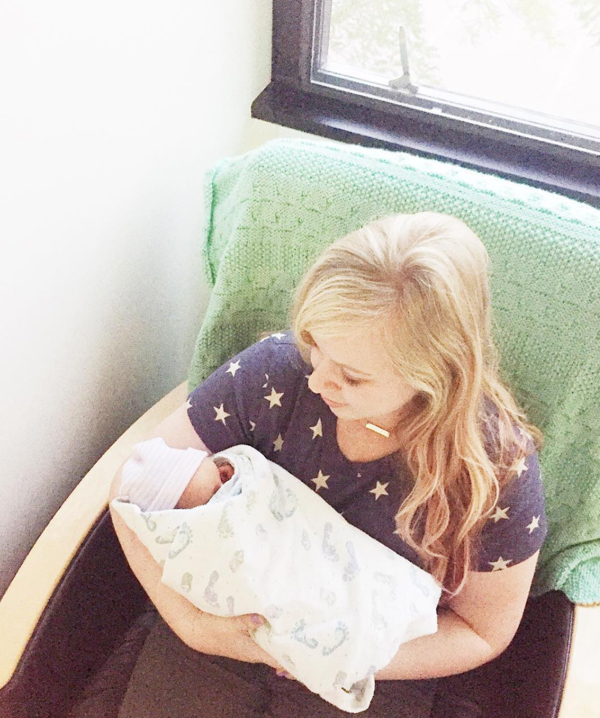 Our first nephew Oliver, was born on May 17th! He is the cutest nugget ever, and we are so grateful to be able to live so close and see him as he grows. 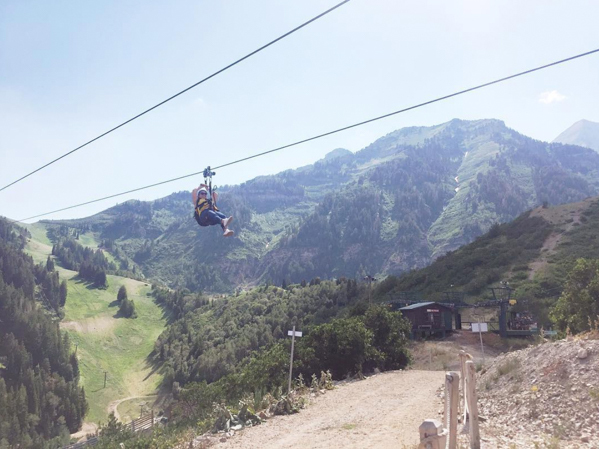 We celebrated my work's birthday at the Sundance Mountain Resort Ziplines. It was seriously beautiful, and I can't wait to hit it up next year! First hug after 2 years! He served in Louisville, Kentucky and rocked it. 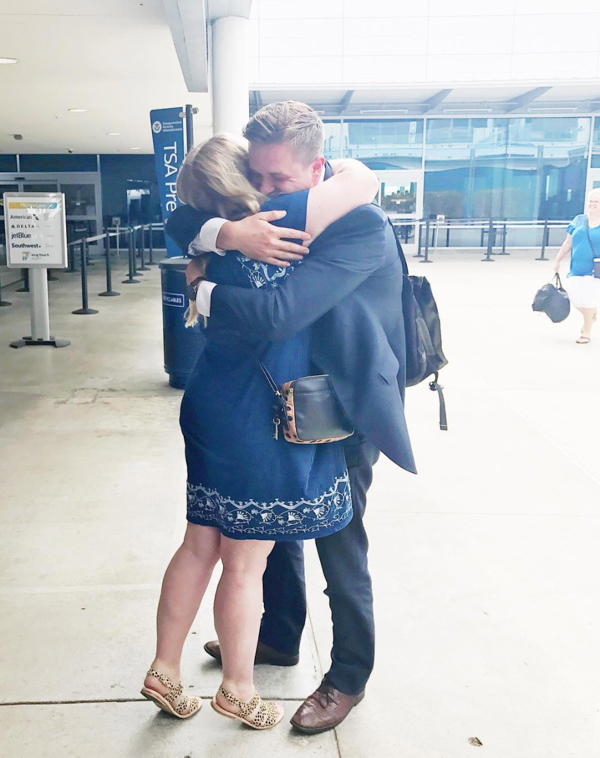 He flew into Long Beach airport on Thursday, and started his Fall semester at BYU the following Tuesday. 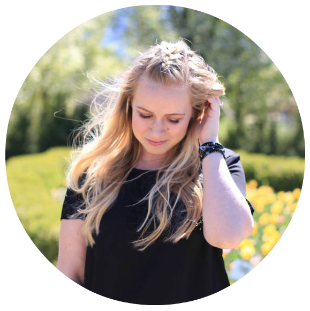 It was a whirlwind to say the least. We are so happy to have family so close by! 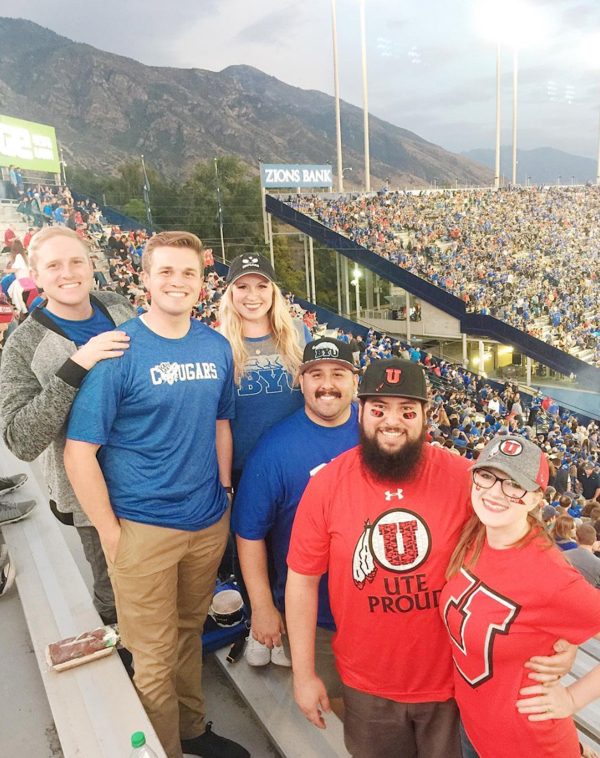 We went to this rivalry game with my brothers Evan and Jesse, Ryan's brother Taylor, and our sister-in-law Nikole. BYU lost miserably, but we drowned our sorrows in a lot of CupBop and BYU mint brownies. For Ryan's 31st birthday we watched the USC v. ASU football game down in Phoenix with our good friends Sam & Jon. 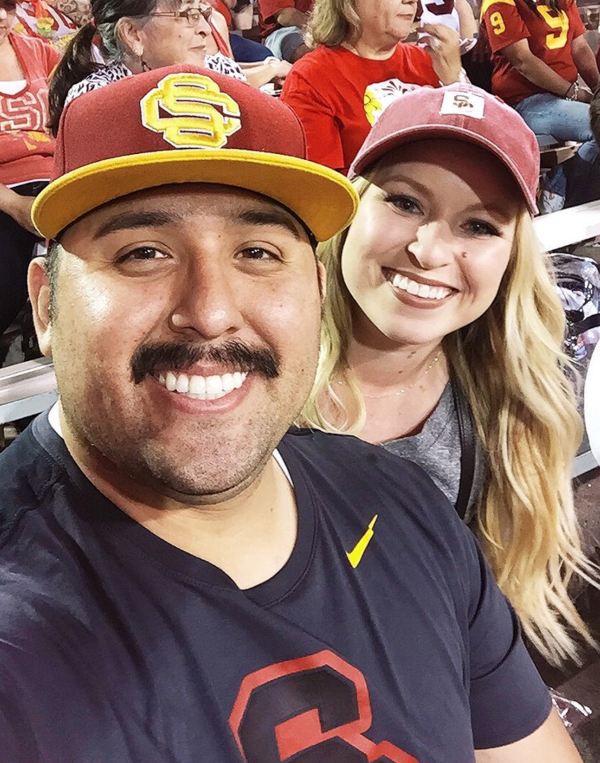 Ryan was over the moon that USC won, and we had a blast hangin with our friends for a quick weekend. We're excited to see what 2018 has in store for us!